Using this tool is the best way to understand how Google sees your site. Google’s Webmaster Tools are novice-friendly resources that explain the fundamentals of Google search. 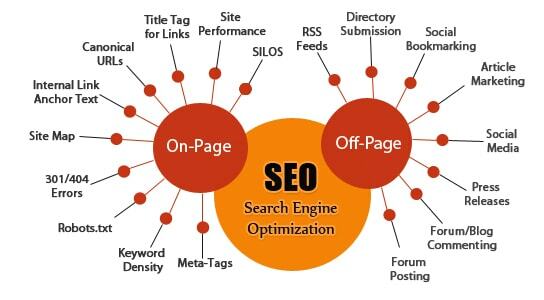 It allows you to see a particular URL which is critical when troubleshooting for poor SEO performance. This tool is made for your assurance that your links on a webpage -- whether external or internal -- actually work. This check my links tool makes it easy for editor or publisher to make corrections before a page is live. The tool presents all the good links in green, and those that are broken in red. The Moz pro tool is act as an all-in-one tool for the enhancement of your business search ranking. 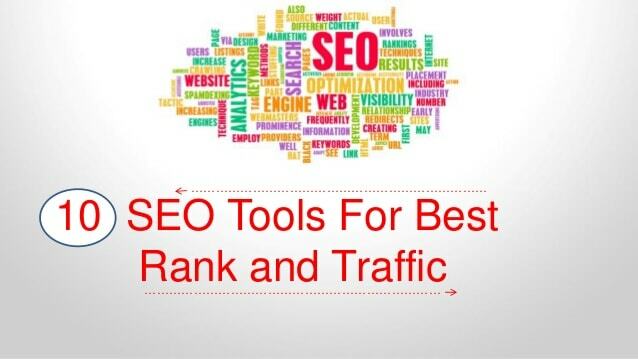 This tool helps you in identifying SEO opportunities, track growth, build reports, and optimize their overall efforts. The offered tool is helpful if you're looking to identify crawlability factors that are influencing your SEO performance. All you need is your website URL and an email address to get started. The Screaming Frog SEO Spider tool is a search marketer's best friend. This tool is designed specifically for the SEO-minded, this program crawls the websites by examining the URLs for common SEO issues. It could take hours or days to manually evaluate the same URLs but use of this tool makes your process simpler. Similar to Woorank, once you run a report, the tool allows you to download the results as a PDF to be easily shared within your organization. This Remove’em tool scans your backlink profile and turns up a list of contact information for the links and domains you'll need to reach out to for removal. The offered tool allows you to export the list if you wish to disavow them using Google's tool. This tool tells Google not to take these links into account when crawling your site. This SEO auditing tool provides information regarding their domain strength, image SEO, links, social counts and mentions, technical SEO, page speed, and more. The report is prepared in less than a minute, and dives deep into different aspects of your website's performance. I personally tested and reviewed so many free and paid tools, from which I filter the best 10 SEO Tools For Best Rank and Traffic.